If you have secured the hotels and done all the other tour arrangements on your own, Sri Lanka Day Tours is happy to provide you with a trusted service of arranging a reliable driver and a vehicle to explore Sri Lanka safely and comfortably. We have been providing transport services with an excellent fleet of vehicles and experienced, professional drivers for over a decade and a half. We have given below, cost estimates for transportation for different tour lengths. Maximum mileages allowed are quite enough to do a tour within the lengths mentioned. An exact quote could be given upon receiving more information along with a 10% deposit to confirm the reservation. However, you are welcome to write to us for any verification before the deposit. We are happy to help. ** Kindly note that all our drivers are based in Colombo. In case Colombo is not the starting or ending point of the tour, the distance to and/or from the garage will be added to the rates above. You are arriving in a foreign country on a holiday and the last thing you want is to be stressed all the time. We guarantee your peace of mind as our drivers are courteous, trustworthy and drive safely. We provide drivers on whom we have done background checks and who possess adequate experience. We guarantee their discipline. All our vehicles are being regularly checked and are in very good quality. In case of a breakdown, an immediate replacement is provided without you having to wait until repairs are carried out. 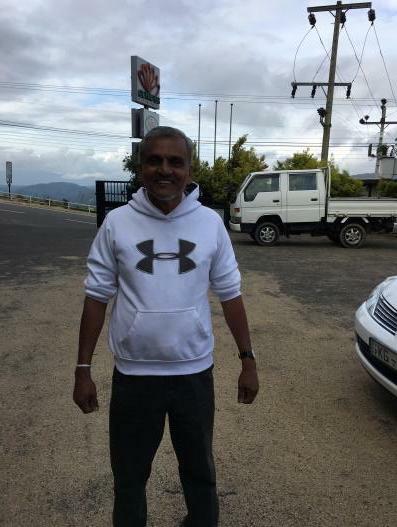 One of our most interesting drivers, Shammi has an unusual story. Having been involved in Fashion Designing in Japan, Shammi decided to join the travel trade only around 5 years ago. In that short space of time, however, he has amassed a great deal of experience and feels as if he has finally found his true calling. He specialises in family tours and drives a Toyota KDH 220 van. Despite his relatively young age, his taste in music is somewhat mature as he prefers a bit of classical music to modern pop music. Like any good Sri Lankan, Shammi is also passionate about cricket, an obsession only matched by his interest in films. 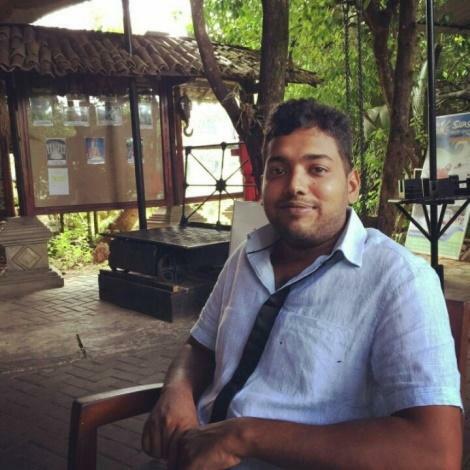 Hailing from Gampaha; closer to Colombo, Kelly was a Sales Manager in the advertising field for 13 years before making the switch to the travel trade. 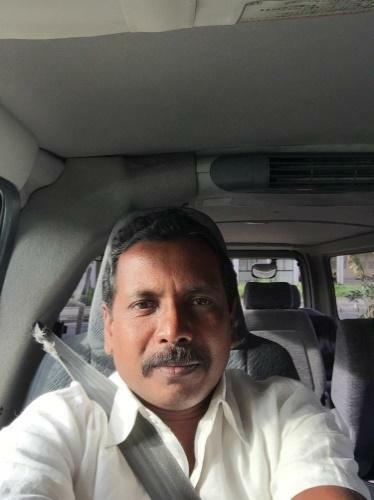 He is a great songster and likes to listen to some relaxing classical music on his journeys in his Toyota KDH 220. His favourite places to visit are Cultural Triangle and Kandy . Kelly is married with two kids and like all Sri Lankans, loves his cricket. One of his most interesting skills though is his fluency in Portuguese. 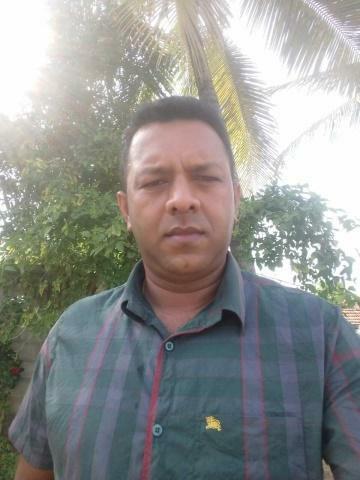 Kusumsiri is one of our trusted and most interesting drivers and has a decade of experience under his belt. Before joining the travel trade, Kusumsiri was heavily involved in child protection, having worked as a Coastal Investigations Officer at a non-profit organisation. He considers himself an all-round sportsman with special interest in water sports and volleyball. He is also passionate about photography and tourism and can often be seen clicking away on his journeys. He drives a black Prius (2013) and though it isn’t apparent from his appearance, Kusumsiri is a great fan of reggae. Frank is one of the veterans of the travel trade with experience of about 20 years in it. Having previously been employed in the hotel trade, Frank made the easy transition into tourism. His years of experience involve not only the travel trade but also his passion, which is motor mechanics, which has made him one of the most dependable drivers. He is also a sports enthusiast with a special interest in both cricket and badminton. Frank is also a family man who drives a Toyota KDH van 220 (2013) and likes to play some comforting classical tunes on his drives. He also states that some of his favourite areas to drive to are mountains and wildlife areas. Adu is one of Eco Team’s young and energetic drivers. He has already amassed around 8 years of experience in the travel trade with a background in hospitality management and has worked with several popular travel agencies. Cooking is one of his special skills, having worked as a chef in Australia. Adushka is also a great conversationalist and likes to stay up to date with the latest news from around the world. He often likes to put on some relaxing classical music in his Toyota Axio on a drive, interrupted only by a quick check on the latest cricket scores, another one of his many passions. A true veteran and expert of the travel trade, Wije has almost 30 years of experience in travel, having worked as a chef in the hotel trade before coming to tourism. His background in food means that he is skilled in cooking, something he not only considers a hobbie but a passion. His culinary specialties include great Sri Lankan spicy dishes. 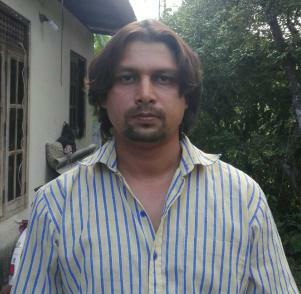 Wije has a wife and two children and hails from Galle. He is a great cricket fan, much like any Sri Lankan and also enjoys classical music, while he will often put some soothing tones on his drives. It was a very pleasant experience. Our driver was very friendly and very knowledgeable . We will recommend your team to our friends and family.